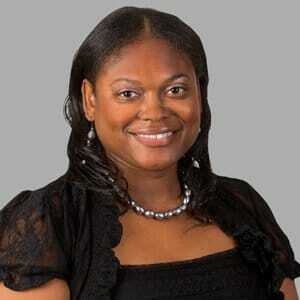 Hoda Brooks joined CSH Law’s Raleigh office in 2011 as an Accounting Specialist. Hoda attended Alabama State University where she obtained her degree in 2003 in Business Administration with a concentration in Marketing. She also attended the University of Phoenix where she obtained her Masters in Accountancy degree in 2011. Her previous experience includes database marketing in the financial industry, tax accounting in the retail industry, and general accounting in the construction industry. In her spare time, Hoda enjoys traveling, going to the movies, and spending time with family and friends.